I do my gift hunt all-year-round. This free printable for gift ideas and wish list suggestions helps me to keep track of all names, occasions and gifts. 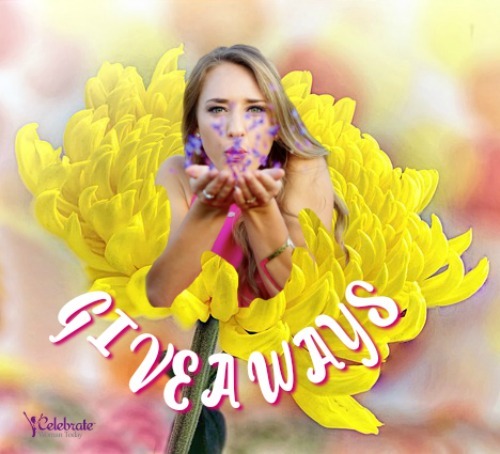 Looking for an updateable gift list for gift ideas for women who have everything? A gift is always a welcome thing when it comes from your heart. I never stop looking for gifts for women in my life: my mom, aunts, nieces, sisters and cousins. It doesn’t mean I go and buy the gifts asap. When I see a gift idea I think will be perfect for my receiver, I place it into my printable spreadsheet. When looking for Christmas gift ideas for women or birthday gift ideas, best Valentine gift for her or awesome Mother’s Day ideas, always start with a person in mind! This printable gift list of your future presents works for any occasion. 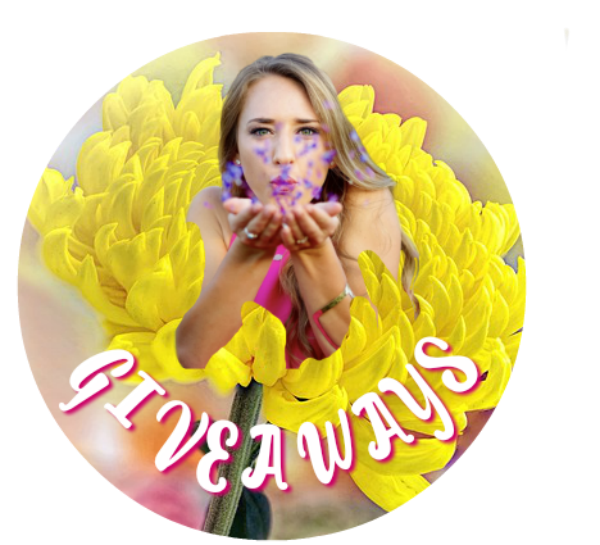 For example, I populate it with all kinds of gift ideas that I could use during the year for my friends and family birthdays, anniversaries, holidays and Christmas gifting. Best of all, this gift list is always current! Click here to print out one page or as many as you need to keep your gift suggestions list well organized and updated! 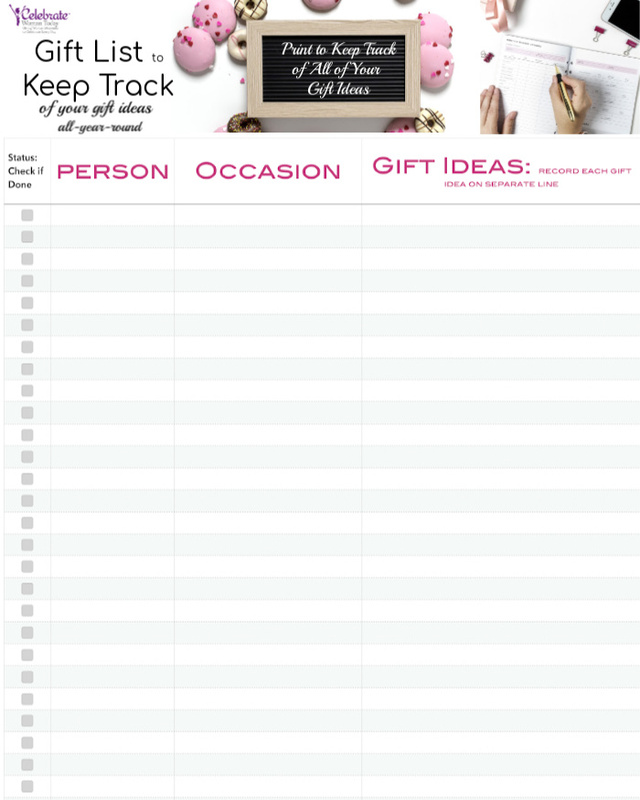 It will help you to track all your gift ideas on one list printable. I use it all-year-round and keep this gift list printable in the back of my desk calendar. Every time I see something that belong on my gift list – I jot it down with the name of the person, intended gift idea and where to get it. I usually shop closer to the occasion date. But it doesn’t mean that I won’t buy earlier! When I see something in limited quantities or only available for a short time for sale, I’ll buy it and store it in my gift box for presents. One of the best gift ides for friends and family is sharing memories. 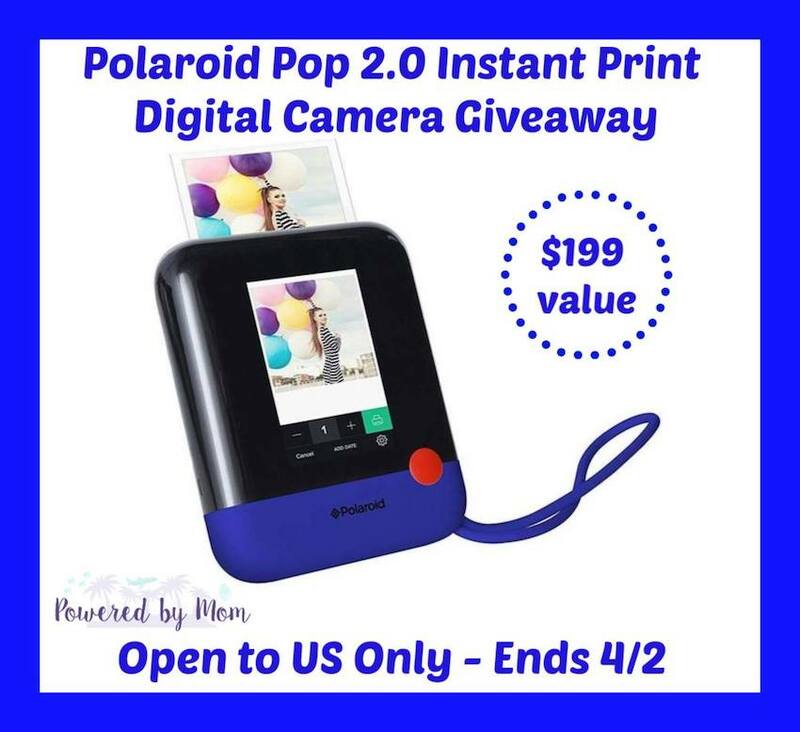 Polaroid camera could be one of the top gifting ideas on your list. Polaroid camera price becomes more affordable as the time and technology march forward. But the features in their cameras have improved dramatically. Polaroid cameras offer some of the best entertainment effect, too! They allow to snap a picture and print it out on the spot. What a cool feature to create more memories and positive entertainment effect each and every time! 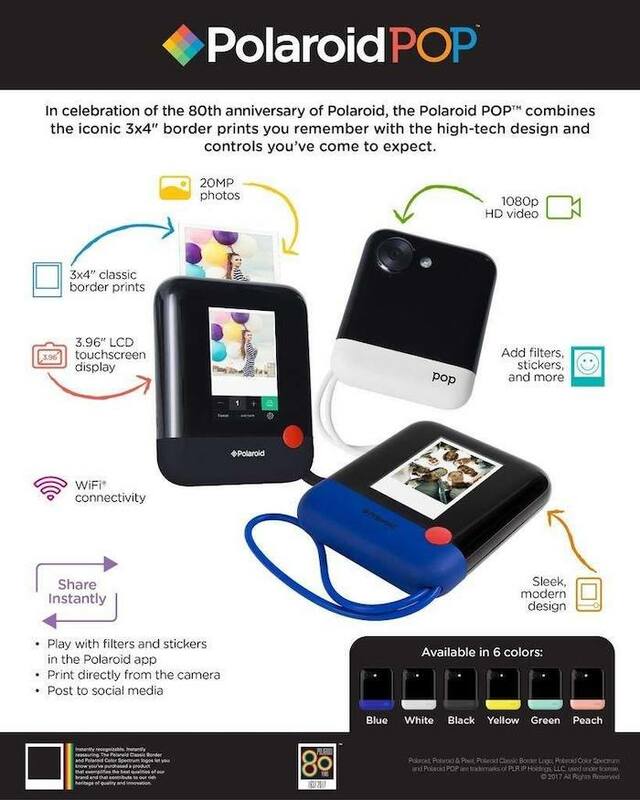 To give you an example of the Polaroid camera and the features, let’s take Polaroid POP 2.0. What Are Some Best Gifts You’ve Received? As for me, some of my best gift ideas I’ve ever received were the gifts made by my children and the ones given to me by my husband. The gifts organized as a group gifts – hubby and kids – are the ones I treasure for sure. A few jewelry pieces that my family gave me have a nice theme of butterflies. The symbol of butterfly is change. Going through any change in life can be a very rewarding and graceful experience. I would take pictures of my family and cat with this Polaroid camera. Thanks for the chance to win. Amazon has a lot of great products. The polaroid look so cool! A Printable gift list is an awesome idea! I think this way the things will easier to find the perfect gift for people I know! I can see how this could be great for budgeting and keeping track of everyone’s birthdays! Sometimes it is so easy to forget about a special occasion! Oh this is neat! I really would benefit from keeping track this way. Forgetting gift ideas is no fun. I love Amazon for shopping. Plus, having a Prime account, I can download movies and watch them whenever, wherever! These are great ideas. I love these because they’re excellent for birthdays, Christmas, or pretty much anything. Like Amazon & WALMART too!! Love the Blue Color!! thanks..
Amazon and Kmart/Sears for the extended free shipping offers. Amazon is my favorite shopping place! i love to shop at amazon.com. My favorite place for online shopping is Amazon I could spend hours on there. Amazon shopping is the best! I like to shop on amazon mostly. I love amazon and ebay! I shop on Amazon.com quite often. I totally think that the prime shipping is worth it, and I feel that their site is the most enjoyable. Thank you for the chance! Depends – for Jewelry & unique items I love Etsy, but also love the great prices for other “stuff” @ Kmart, Sears & Amazon! Thanks for the chance…. I love Etsy. I can spend hours looking, making favorites and buying, and best of all, I’m supporting small biz by doing so! Amazon and Threadless are my favorite places to shop online! Wow. The consensus seems to be Amazon, I totally get why, you can buy anything there. But I think my favorite online shop is ModCloth. I love to shop on amazon! I like ebay and amazon…..
Amazon is #1, but I have a lot of little bargain places I’ve found over this past year. Love them all!!! I like to shop online at Old Navy.